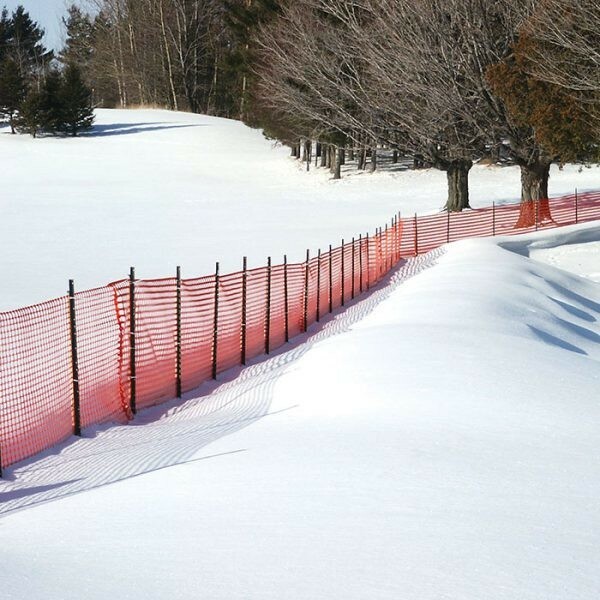 Resinet SF50 poly snow fence is designed to meet the requirements of state and local governments. It maintains a nominal mesh opening of 55% to insure optimum snow control with an extended service life. 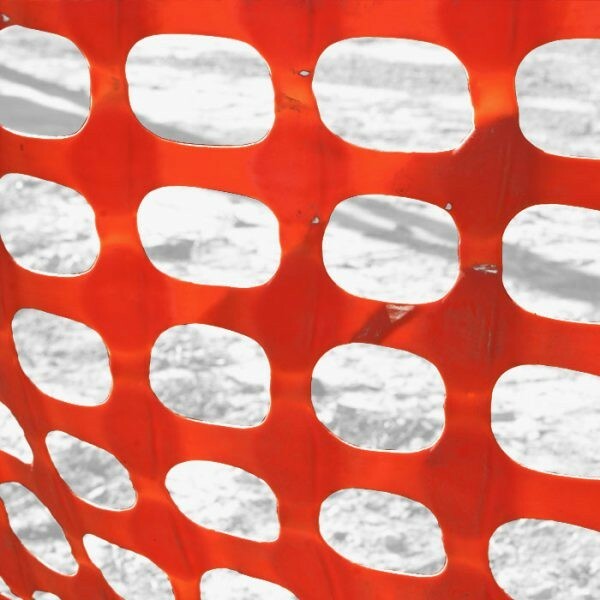 Resinet SF50 poly snow fence is designed to meet the requirements of state and local governments. It maintains a nominal mesh opening of 55% to insure optimum snow control with an extended service life. 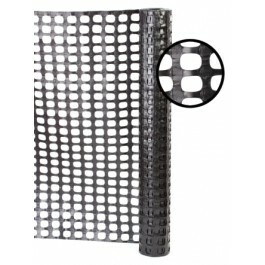 This is heavy duty snow control barrier fence. The laminar design of the SF50 gives this fence more surface area for greater wind loading. 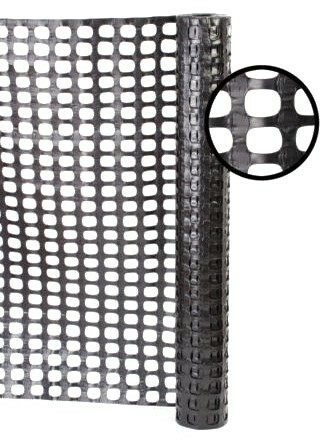 Nominal Mesh Opening: 1.25" x 2"